National Poetry Month brings poetry to the forefront. 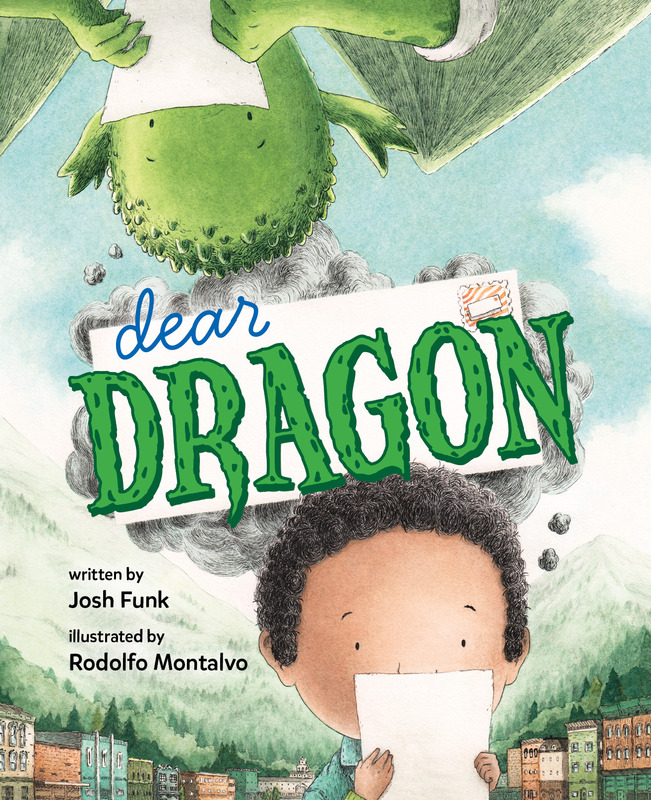 And if you’re looking for poetry for kids, the Poetry Friday Roundup is a great place to start. The roundup is at Teaching Authors today. If you’d like to know more about Poetry Friday, click HERE for an explanation by Renee LaTulippe. From Josh: We’re a cat family. And we like imagining what cats might do when people aren’t watching. So we have a running idea of a secret society of black cats who meet during the new moon and do secret things. They might seem nefarious at first, but they’re still cats – so when they find string, they go nuts and play. We wrote the words together and drawing hundreds of cats proved difficult, so my daughter went with a single image of Mistress Superior. Thank you for inviting us to share for Poetry Friday! Many thanks to Chloe and Josh for sharing their meow-velous talents with us today. 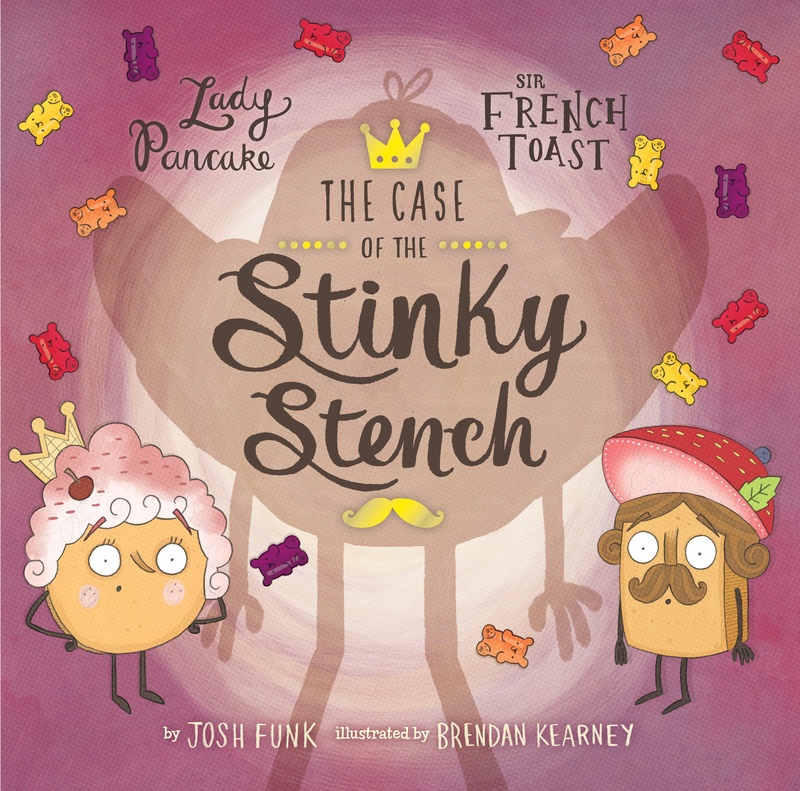 Meet Josh: Josh Funk writes silly stories and somehow tricks people into publishing them as picture books – such as Lady Pancake & Sir French Toast and the brand new sequel, The Case of the Stinky Stench, along with Pirasaurs!, Dear Dragon, It’s Not Jack and the Beanstalk, Albie Newton, and more! 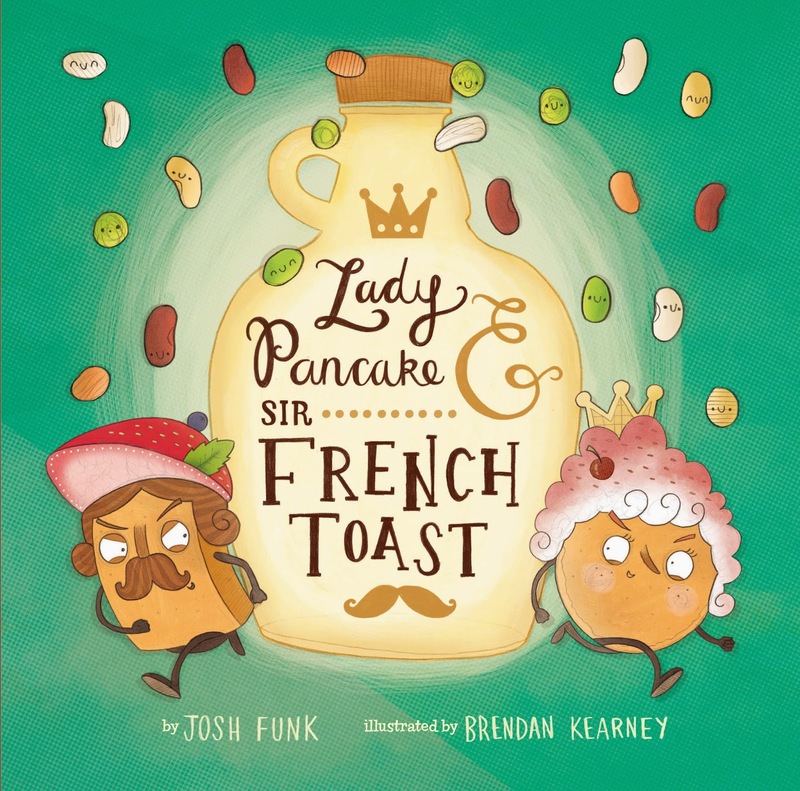 Find out more about Josh at www.joshfunkbooks.com and on twitter @joshfunkbooks. This entry was posted in A Great Nephew & A Great Aunt, Poems and tagged A GREAT Nephew & A GREAT Aunt, art, collaboration, Josh Funk, National Poetry Month, Poems, Poetry Friday. Bookmark the permalink. 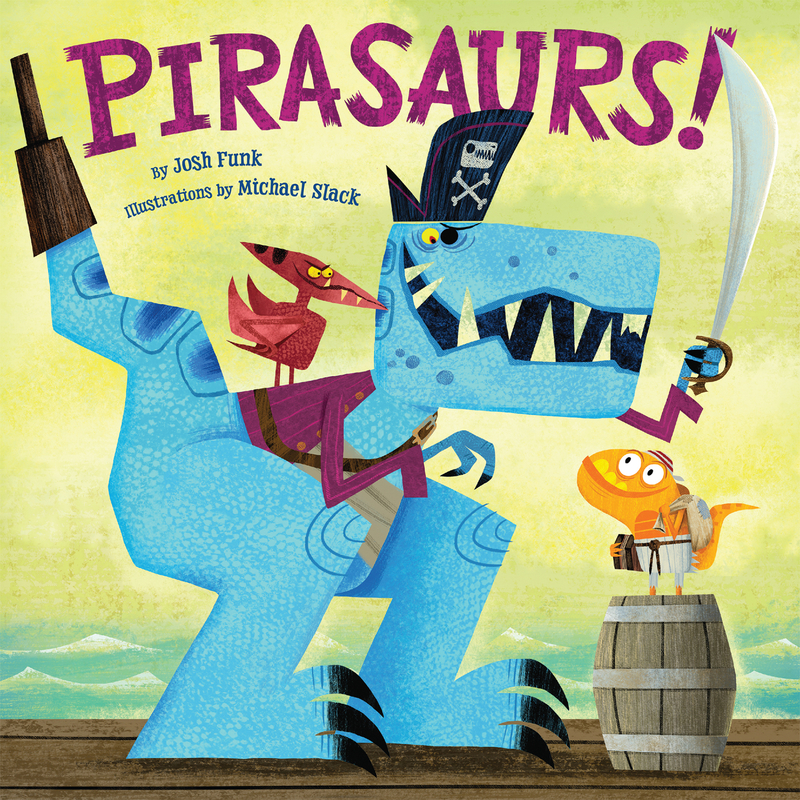 ← A Great Nephew and a Great Aunt Guests: Linda Ashman and Her Young Friends, Mischa and Phoebe…Plus a Giveaway! What a fantastic collaboration. We are cat people too (don’t tell our dog) and we project all kinds of emotions and motivations on them. We love them at least as much as they love and entertain us right back. What a fabulous post this week. Thank you! Very engaging plot-errific poem. My cat would have pretended to be black to join that midnight escapade. Great poem and loved the drawing. Well done from a dynamic pair. How fabulous! I simply must know the mystery that lurks within. Love that “flicker of whiskers” and I think I would have been able to tell that was “Mistress Superior” even without the title—something about the look in those feline eyes. Well done, Josh and Chloe, and thanks as always for this fun series, Penny! Thanks for stopping in, Michelle. I would love to hear more of the mystery, too! And “flicker of whiskers” is so much fun to say! I always knew cats had a secret life that we doggies didn’t know about! Gah! Sorry, Cupcake. I don’t think you’d get too excited about a shoelace factory. Maybe a shoe factory??? What a fun poem and picture. I have to agree that cats most definitely deserve a crown! Fantastic. That cat is perfect. I love the little crown. Hi to my friends Chloe and Josh! I think Miss Superior deserves her own book. She’s a fascinating character. Great idea, Laura! I have a feeling this collaboration is only “scratching” the surface when it comes to Miss Superior! A book sounds like a great idea! Thanks for your pawprint of approval, Jane! I imagine Josh and Chloe appreciate it! There is nothing funnier than sneaking peeks at cats when they don’t know you’re there. I love that “flicker of whiskers” and the illustration looks a bit sneaky, well done. A shoelace factory must be heaven for cats I think. Thanks for the collaboration, such fun! Thanks for coming by, Linda. I think you’re right about the shoelace factory. It would be constant entertainment. Thanks so much for inviting us! We’re honored! I wouldn’t attempt to draw a cat crowd scene either – the Mistress is marvelous! I wouldn’t even attempt to draw the Mistress! Chloe’s skills far surpass mine. She is quite the artist! A fun, mysterious poem! Great job father/daughter! Thanks for coming by, Tina! I love the mysterious aspect to their poem. Another dynamic duo strikes Penny’s blog. Meow-ri-fic poem and purr-fect art, Josh and Chloe!